This list of open textbooks, navigable from the subject-area tabs above, is an updated version of the previous editions of the Open Educational Resource Textbook List, compiled by Zachariah Claybaugh and Chelsea Stone in 2016 and 2017. This current list is compiled by Zachariah Claybaugh. The transition from a PDF publication in DigitalCommons to this LibGuide publication is to allow for regular updating of links and information, making this a constantly evolving list of resources. While this is a publication primarily intended for the Sacred Heart University community, it is our hope that individuals and institutions worldwide can find resources to further the reach of the open movement. If you have any questions or comments, please contact Zachariah Claybaugh utilizing the contact details in the box to the right below this introduction. “In brief, open textbooks are faculty-written, peer-reviewed textbooks that are published under an open license – meaning that they are available free online, they are free to download, and print copies are available at $10-40, or approximately the cost of printing” (Senack, 2015, p. 5). They provide a no-cost/low-cost solution to the growing problem of rising textbook prices. 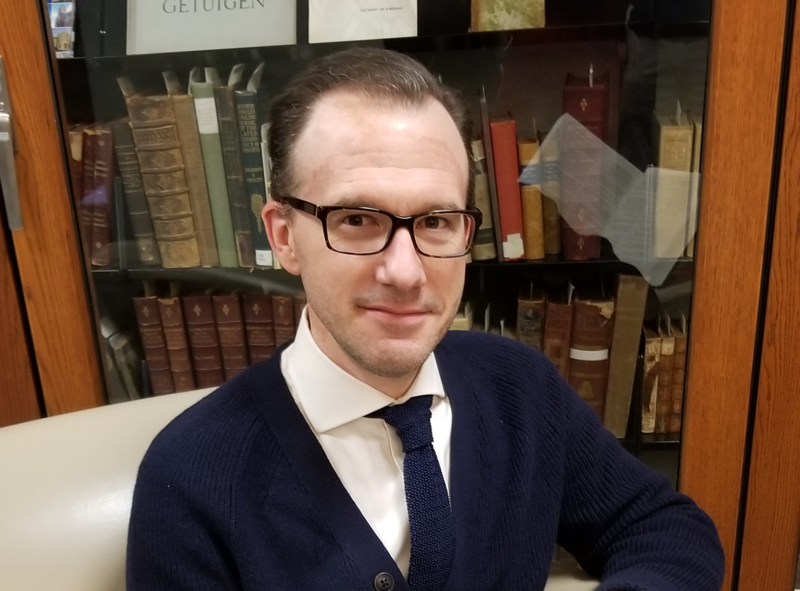 Analysis by Senack posits that students in the U.S. would save $128.00 per course, by instructors adopting an open textbook over a traditionally published text (2015, p. 5). “OER are educational materials produced by one party that are licensed to be used free of charge by others. OER come in many forms—from curriculum to homework assignment to textbooks. And OER exist for all levels of education, from kindergarten through college” (Wiley, et al., 2012, p. 1). Open Access (OA) materials are also freely available online, but they do not conform to the entirety of the 5 R Framework, particularly rights of revision and the ability to remix content. OER and OA works are typically licensed using Creative Commons licensing. 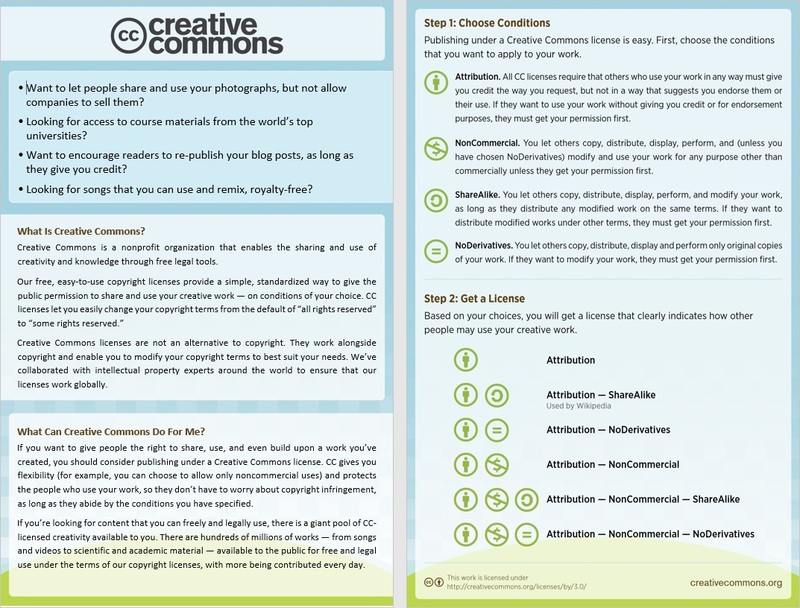 For information about Creative Commons, see the graphic below or visit https://creativecommons.org/. Wiley, D., Green, C., Soares, L., & American Progress, C. F. (2012). Dramatically Bringing down the Cost of Education with OER: How Open Education Resources Unlock the Door to Free Learning. Center for American Progress. Retrieved March 8, 2016, from ERIC.